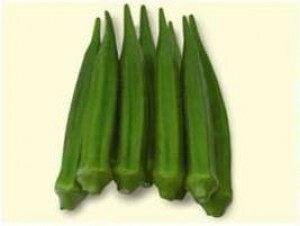 Dark green, tender fruits 8-10 cm long, with excellent keeping qualities. Highly tolerant to Yellow Vein Mosaic Virus (YVMV) and powder mildew disease. Maturity is in 48 days after sowing. Will continue producing for 4 months.